We are so excited about our third annual Live Radio Event! 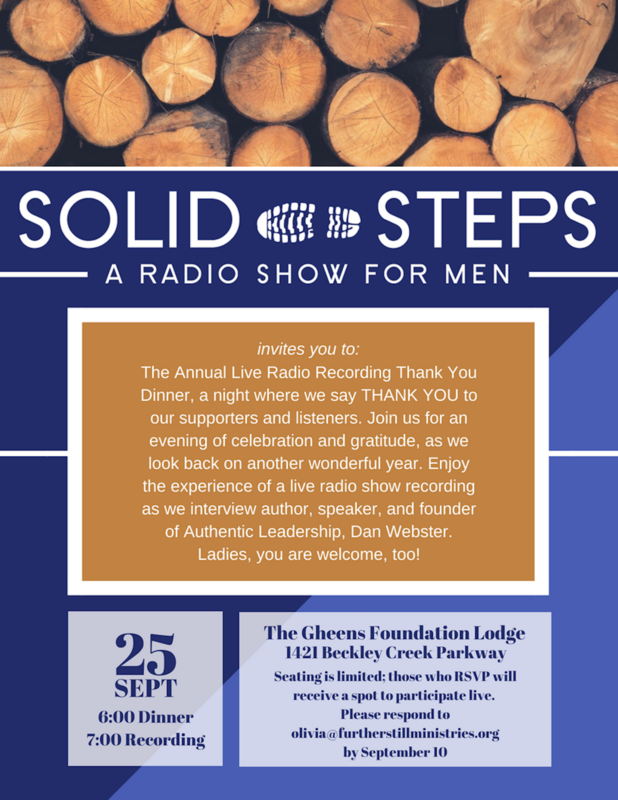 We would love for you to join us on September 25th at The Gheens Foundation Lodge– 1421 Beckley Creek Parkway. Dinner will be served at 6pm and the live recording will begin at 7pm. Watch the video below to get a glimpse of what to expect that evening. 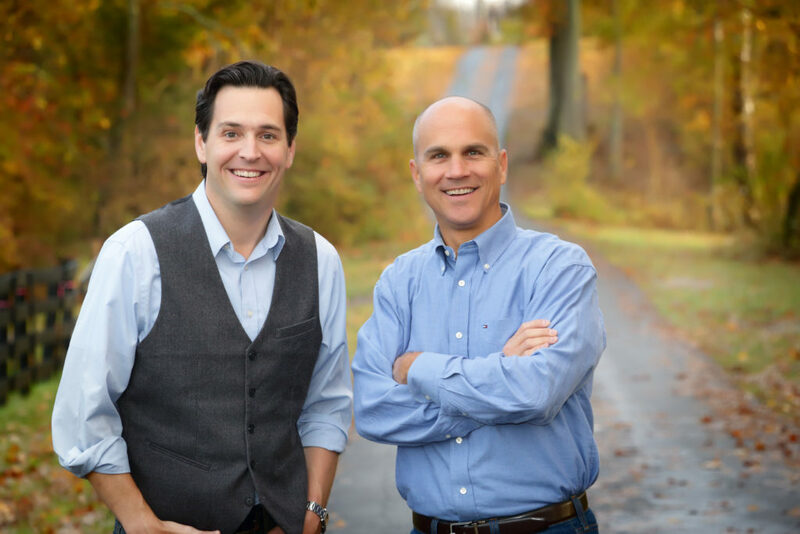 We are thrilled to have Dan Webster!